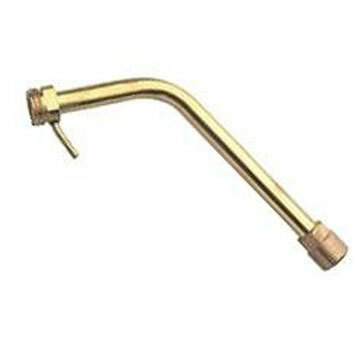 Sievert # 2941 28mm Standard Burner for Soldering / Brazing. 7.7 Kw heating, olders up to 60mm pipe at 400C. 600 g/h gas consumption. Fits Pro 88/86 series torches and sievert neck tubes. Price/Each.